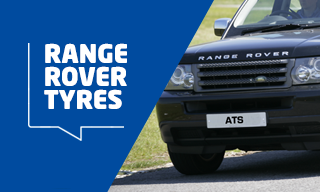 If you are looking for competitively priced tyres for your Range Rover then look no further than ATS Euromaster. Choose from a variety of makes to suit your make of one of the most popular 4x4 brands. You can buy your tyres online and have them fitted at one of our 300 centres across the UK. Or, if you prefer, our mobile fitting service means we can deliver them and put them on your vehicle at a time and place that suits you. 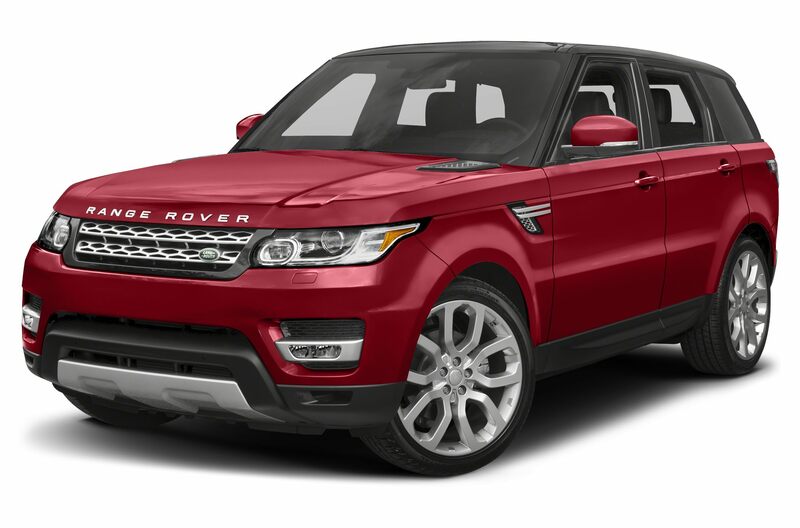 As the top choice of cars from Land Rover, the Range Rover comes in a variety of shapes and sizes and has a fair choice of tyres to boot. However, you should check the size of the tyres that you need before you order any. The vehicles are fitted with Pirelli Scorpion Zero tyres as standard. 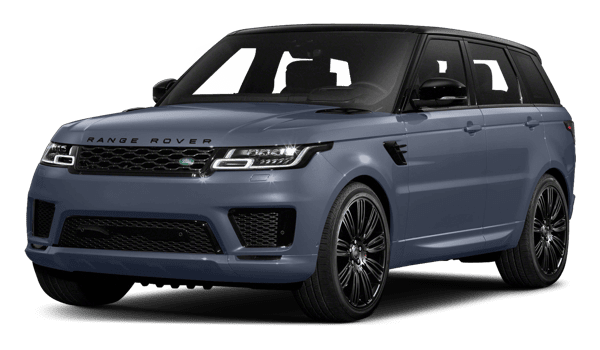 However, there is a range of other patterns that can be fitted to the model to deliver the performance expected from a Range Rover, with the Pirelli Scorpion STR, Avon Ranger HTT and the BF Goodrich All-terrain TA/KO all offering suitable alternatives. 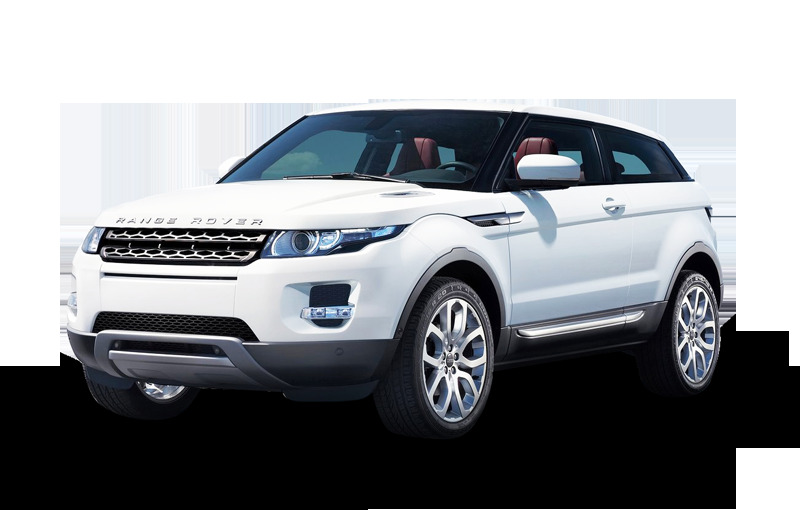 Unveiled in 2011 as a luxury SUV crossover, the Range Rover Evoque comes in two and four-wheel drive for high performance both on and off-road. The Evoque comes with Pirelli Scorpion Verde All Seasons as standard, but other great alternatives include the Continental Cross Contact UHP. The Vogue was clearly designed with style in mind and comes complete with a turbodiesel engine. As with the Classic, it too works well with Pirelli Scorpion STR tyres, as well as the Continental Cross Contact UHP. For a faster, high-performance SUV, the Sport comes with either a supercharged V8 petrol engine or a choice of the V6 or V8 diesel engines and either has front wheel or four-wheel drive. To get the best out of the vehicle during dry and wet conditions, the Sport comes from the factory fitted with Pirelli Scorpion Zero Asimmetrico tyres.